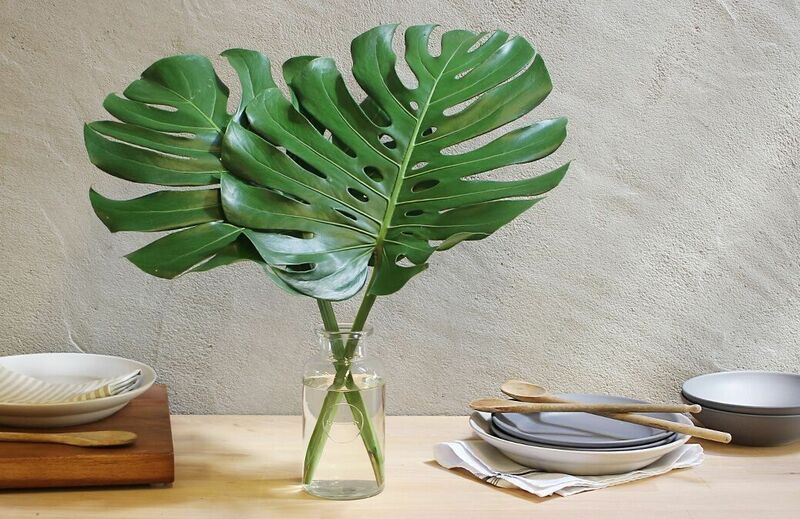 Whether we’re gifting, receiving or decorating our home with flowers, we’re constantly surrounded by one of the most beautiful creations of Mother Nature. Flowers on their own make attractive gifts, which is why every single street in Singapore has a florist. But, I’ve come across a florist that has a totally different story, and has created a concept that truly stands out among the rest. A Better Florist is one of the best known florists in Singapore, and wider! They also have a flower shop in Hong Kong and Dubai, landing on the list of top ten florists in Hong Kong! Several factors lead to their success, and they are undeniably quite a competitor if you’re a florist. To start off, their arrangements always look fresh and are crafted meticulously so that each arrangement looks different. It’s not something you see every day, which is a part of their appeal. Their carefully selected and displayed bundles, bouquets and arrangements draw you into this world of impressive beauty that make you not only admire their work of art, but also feel something while you’re looking at it. Story-telling with flowers is just one of the perks if you shop with A Better Florist, or for that matter Her Flowers. Her Flowers is their recent launch and their blooms are equally breathtaking. I really appreciate their attention to detail and how they’ve narrowed down the choices on their website to their signature blooms. Of course, if you do need custom –made bouquets for special occasions they can assist you with that as well. 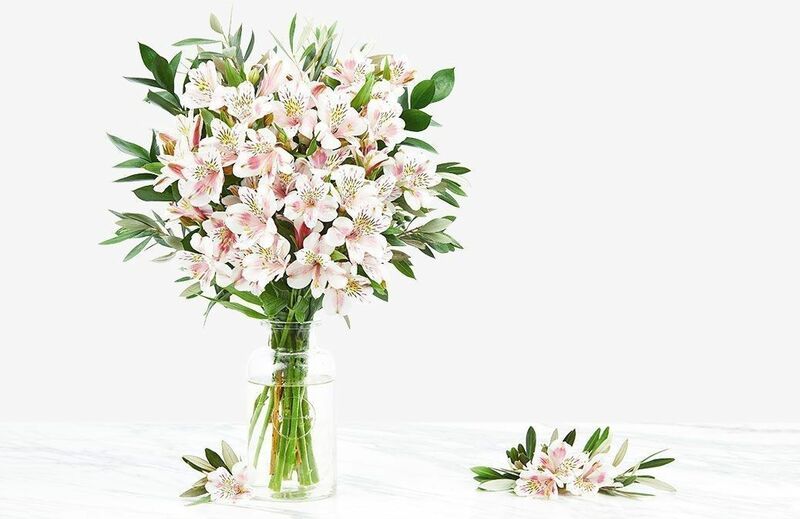 Making a purchase is hassle free, as you don’t have a large number of flowers to go through, and their website is simple and easy to use, so you get the flowers that you want when you want them. 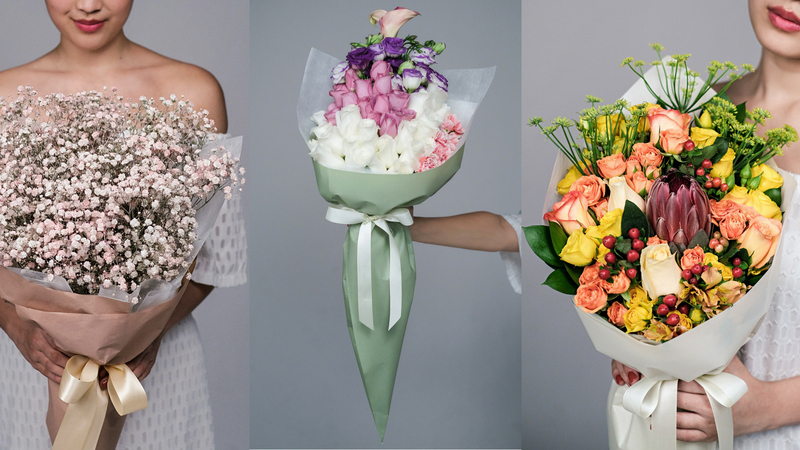 Perfect for everyone that’s on the go, but still wants to be able to surprise their loved ones with authentic and stunning flower creations. In A Better Florist world, you also don’t have to wait days for your delivery. They are able to send your order on the same day, and it will arrive safely to its destination within only 90 minutes. This includes any possible location in Singapore! Simultaneously, they focus on providing affordable blooms that fit everyone’s pocket. 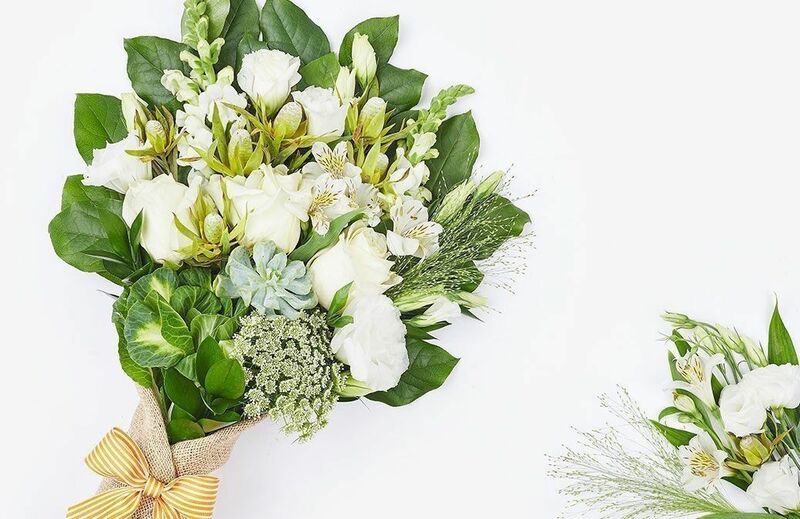 All of these factors combined, landed them on the list of ten best florists in Singapore, and they’ve definitely made my list. Bookmarked and saved! I highly recommend you visit their website and see what they are all about. These arrangements are breathtakingly beautiful - who wouldn't want to receive one of these perfect bouquets?! It's amazing they can be delivered in just 90 minutes as well! These are just so gorgeous, I adore all of the flowers! Wow, these are sooo pretty <3 I love keeping fresh flowers in my home! Flowers can make any day a happy one. Loving these floral arrangements, super pretty. they add so much positivity. Lovely post and so inspiring Pictures. These flowers are beautiful. Love the flower arrangement for story telling. These flowers are amazing! So so pretty! Flower always make my day, they add so much positivety energy. These flowers are simply gorgeous and it's amazing that they can deliver so quickly! Wow. All of these flowers are so beautiful! Those bouquets look absolutely amazing! I am in love! Wow the bouquets looked breathtakingly beautiful! There’s definitely something about flowers that makes people feel good~ Scrolling through these online floral sites can get really addictive and makes me feel like a kid in a candy store! The bouquets I came across at Floral Garage looks really pretty too https://floralgaragesg.com/product/deluxe-freestyle-bouquet/ ! Thinking of getting one for my mom!